Local punk icons The Secretions celebrated 25 years with a special show, with some acts getting back together just for this one event. July 9, 2016 at the Colonial Theatre. The show also was a benefit for Pit Bull Socialization and Obedience Crew of Sacramento. Great show by The Secretions opening for 7 seconds at CIP. Filmed with HFG10 and Rode Video Pro Stereo Mic. Many guests including Kenny Beasley, Bobby Khan and many more. this is so good. 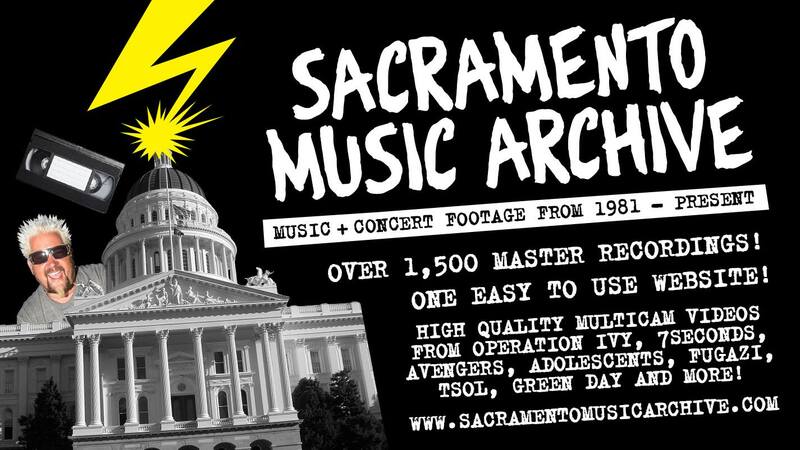 The video starts off with Kepi & Danny doing a couple of songs, and then Kepi calls a bunch of people on stage (including a scratch man) to do a Green Day cover, and finally Danny, Mickie & Paul end it with one final number. SO AWESOME- must watch!